It is that time of year that excites many of us, but, also confuse many of us. If you are stuck in a bind as to what to get your spouses, families, friends etc, here is a simple gift guide to help you out. I have also added direct links to each product to make it easy for you. This is a general guide that can either directly help you, or point you to ideas that can help you in making the decisions for the perfect gift this holiday. For her, if she hasn't specifically stated what she wants or presented you a Christmas list, then these are a few items that can add sparkle to her life after opening. 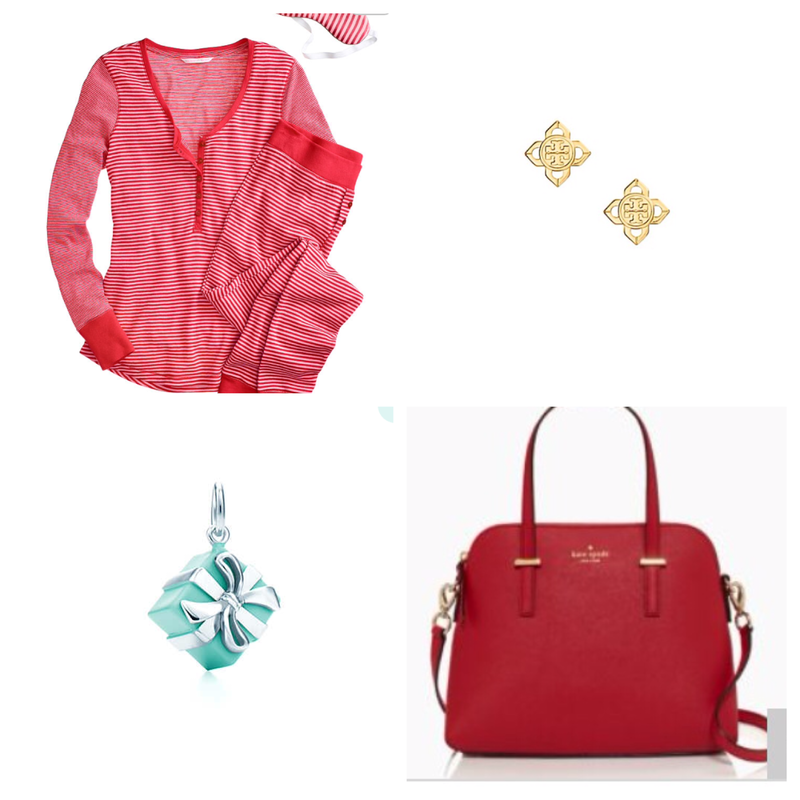 These are also gifts that, if you already know what you are getting her and, want to add something else, any will do. 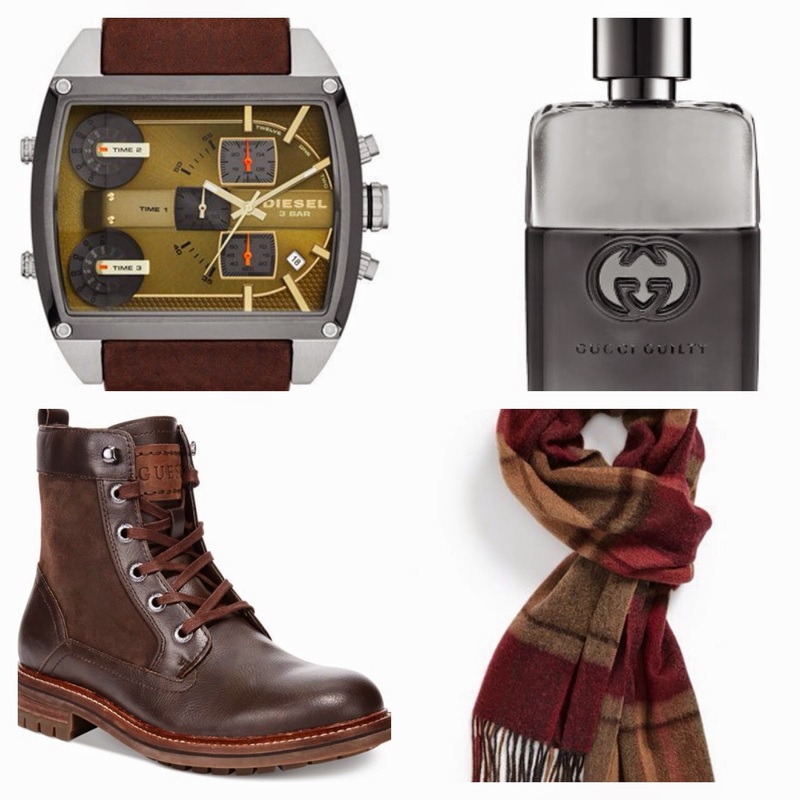 For him, Most guys are quite easy to gift, even if he has everything. A cologne, unless he is allergic, is always a good idea. Watches are also a great idea and simple trinkets such as scarves (that many times they don't shop for these for themselves). A pair of boots is super ideal because of the Transition into Winter. Another tip I want to add is that to try finding these items on Amazon (if you have a prime account) and get two day shipping. You can also try Shop Runner and go through their site to get free 2-day shipping if the direct stores do not offer these choices. Hope you find this helpful. Happy Shopping and Happy Holidays.